One of the best-selling titles of 2015 has gone XL! Komplete The Mortal Kombat X Experience with new and existing content. 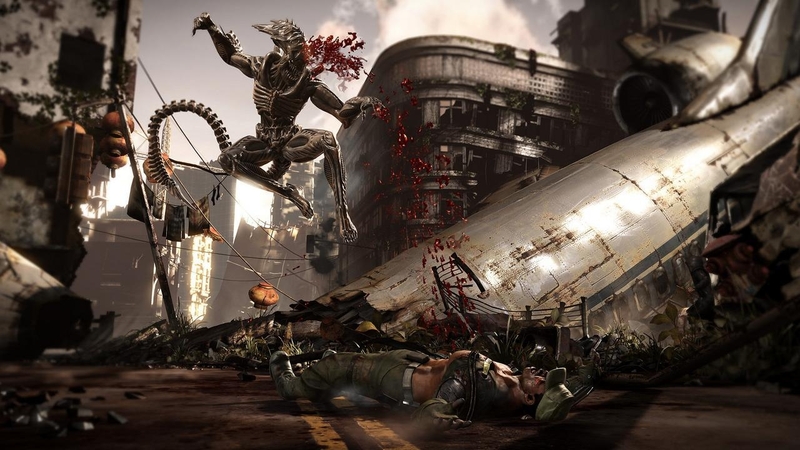 Includes the main game, and new playable characters Alien, Leatherface, Triborg, and Bo’Rai Cho. 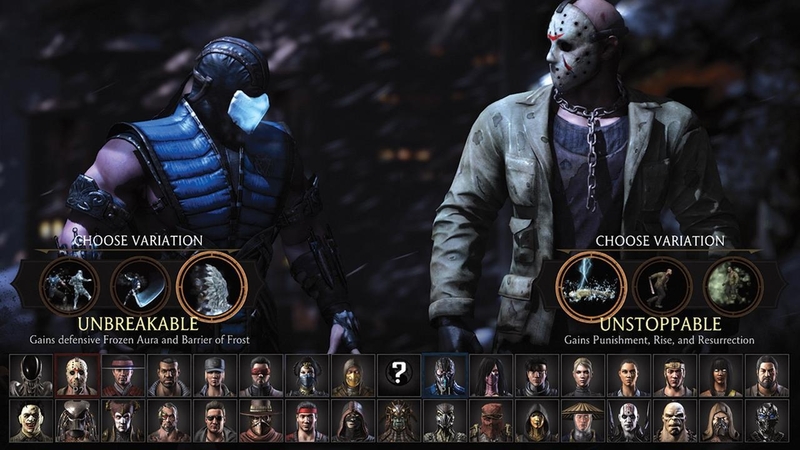 Previously released playable characters include Predator, Jason Voorhees, Tremor, Tanya, and Goro. 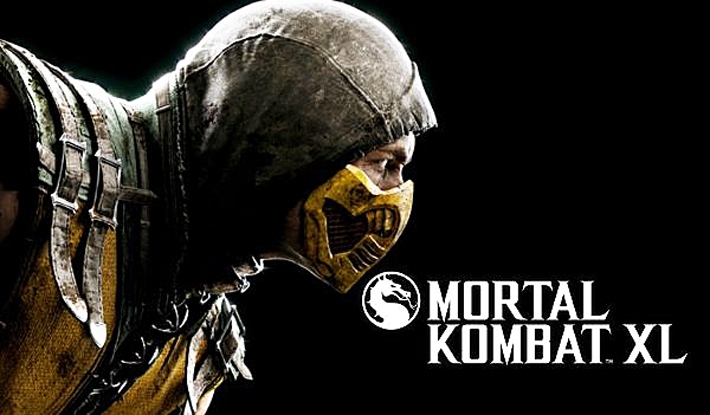 Do battle in one of the most bone crunching and brutal fighting franchises in gaming history, trading blows with series stalwarts and bad guys alike, as you enter the Mortal Kombat XL arena on PlayStation 4 and Xbox One. Play as one of eight new characters that join the massive Mortal Kombat X roster – including film icons Alien, Predator and Jason Voorhees – and test your skills against the greatest warriors from across the Realms. Lay waste to your opponents with devastating Fatality and Brutality finishing moves that will literally tear foes limb from limb. 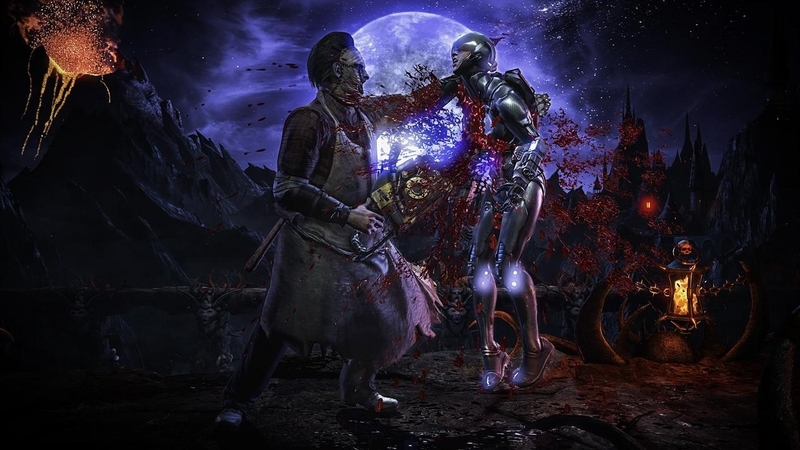 Compete across 13 arenas to bring down the fallen Elder God Shinnok in an epic creative story that pushes Mortal Kombat 25 years into the future – or take on friends and online competitors for the simple pleasures of victory in multiplayer mode. 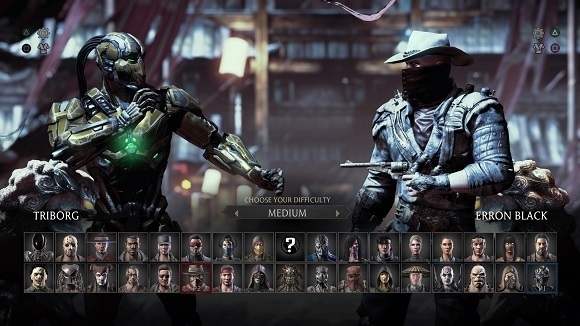 EVERY CHARACTER, VARIATION & SKIN: For the first time, play from the entire MKX roster – completely un-locked! You can play as the most movie characters and new fan favourites. Customise your fights like never before! This includes new character packs, skin packs and a completely unseen previously environment – the Pit!